Galaxy S4 is slightly better than the Samsung Galaxy S5, having a general score of 8.39 against 8.37. These devices use the same Android 4.4.2 OS (Operating System), so both of them should offer very similar operating system features. The Galaxy S4 body is a little thinner and just a bit lighter than Samsung Galaxy S5, despite of the fact that it was released just 16 months before. 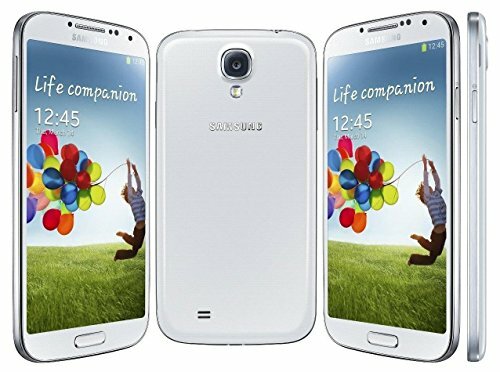 Samsung Galaxy S4 and Galaxy S5 have very similar displays, because although the Samsung Galaxy S4 has a little smaller display and a little lower 1920 x 1080 resolution, it also counts with a just a little higher pixel count in each inch in the screen. 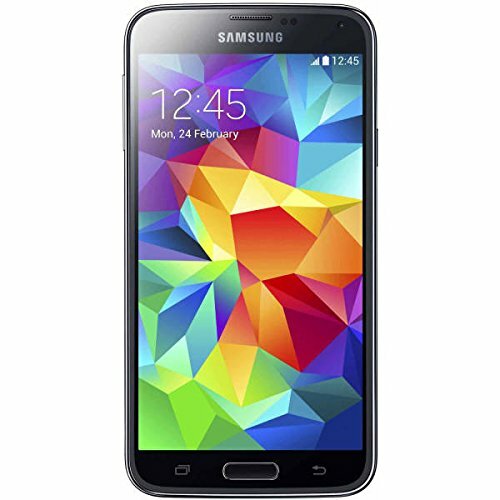 The Samsung Galaxy S5 features just a little better processing power than Galaxy S4, and although they both have 2 GB of RAM and 4 cpu cores, the Samsung Galaxy S5 also has a better graphics co-processor running at 500 MHz. Galaxy S4 counts with a bigger memory to install games and applications than Samsung Galaxy S5, because although it has a SD memory card expansion slot that supports a maximum of 64 GB against 128 GB, it also counts with 16 GB more internal storage. Galaxy S4 and Samsung Galaxy S5 count with quite similar battery performance, although the Galaxy S4 has just 2600mAh battery size. The Galaxy S5 has a superior camera than Samsung Galaxy S4, and although they both have the same camera aperture, the Galaxy S5 also has a back-facing camera with a higher resolution, a bigger camera sensor and a much higher (4K) video quality. The Galaxy S4 not only is the best phones between the ones we are comparing, but it's also a bit cheaper.